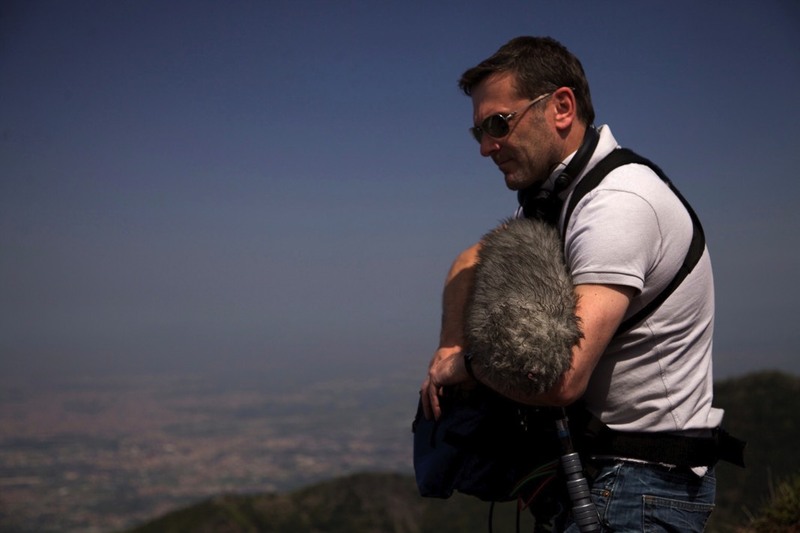 I am an experienced Location Sound Recordist based in Hertford, just to the north of London, and within easy reach of Stansted, Luton and Heathrow Airports. 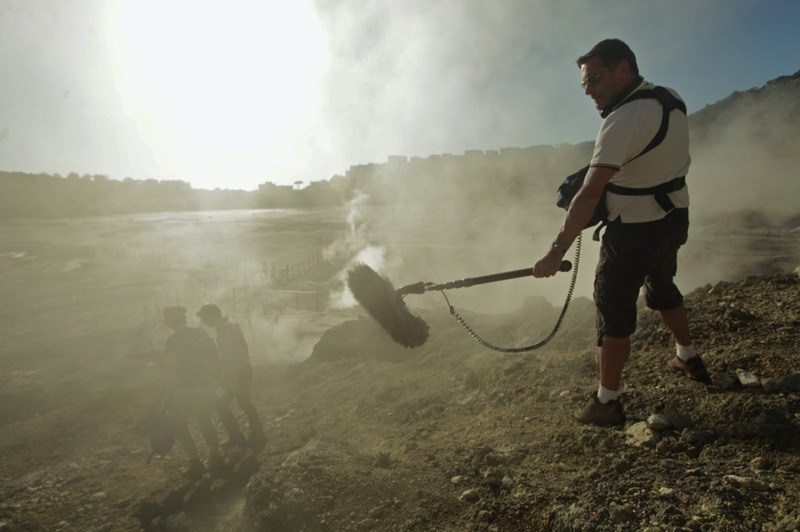 I have been working in the broadcasting industry for over 35 years, firstly as a member of staff at the BBC, where I trained and qualified as a Studio Sound Supervisor and Location Sound Recordist for 21 years, this included a number of years in News and Current Affairs with experience in many global hotspots. I've worked in approximately 70 countries from Afghanistan to Zambia and fully understand how to adapt to rapidly changing production or location requirements. 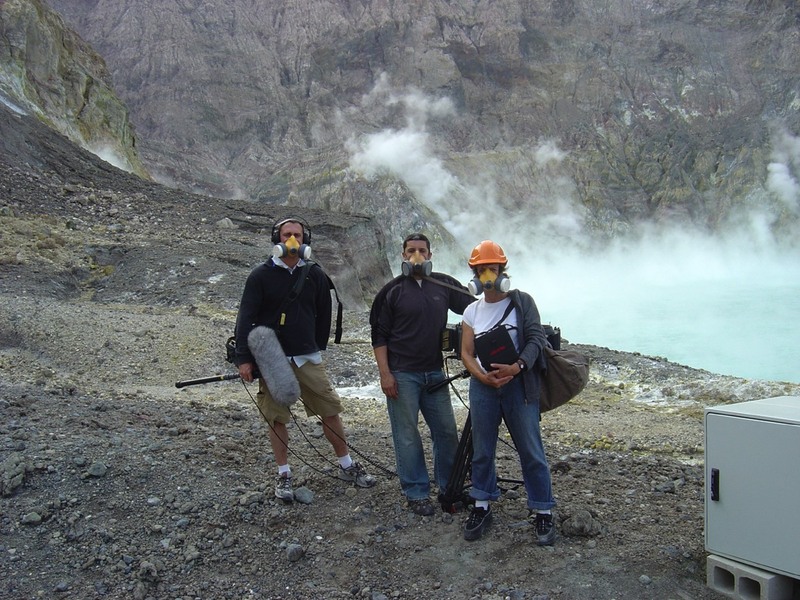 I’ve been a freelance Sound Recordist since 2002 and I have amassed hundreds of hours of broadcast credits in Documentary especially Science, History and Arts programming, Factual and Current Affairs and Reality genres. I’m trusted to work alongside some of the most important VIP’s including Royalty, Presidents and Prime Ministers as well as top class Presenters and A-List celebrities or people who have never been on camera before. I’m courteous and calm, amiable and attentive and pride myself on performing to the best of my ability without the need to make my presence necessarily obvious. 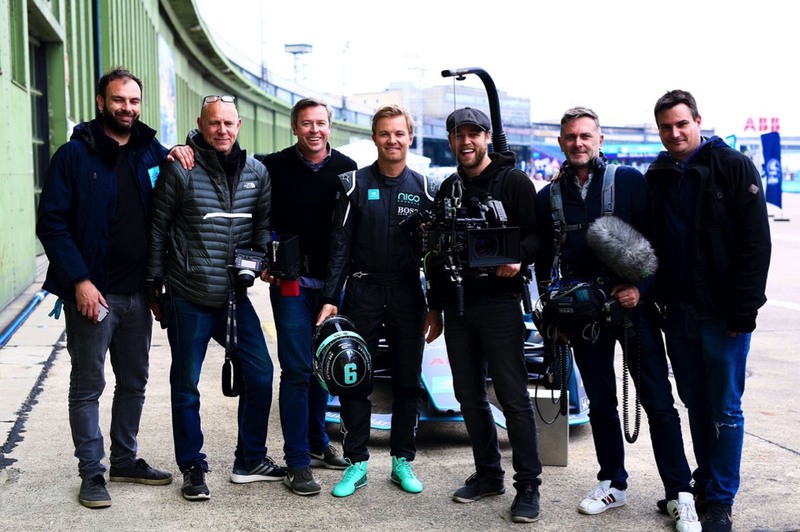 I am able to handle sensitive and distressing situations and work empathetically with production teams and members of the public anywhere in the world. I'm a member of the SabSound Network, a group of more than 40 highly skilled and thoroughly experienced sound professionals and a full member of the Institute Of Professional Sound. See my Talent Manager and IMDb listing. I own and operate a full range of the most up-to date equipment and can easily obtain any additional kit requirements from industry recognised hire companies. As well as being fully proficient with all the kit I use, I am an easy going team player, able to assist in almost any role within a small crew. I’m very willing to help problem solve with camera operators or production departments and collaborate whenever possible. I have a current Production Safety Passport. Paul and I have worked together for nearly twenty years and he is without doubt the best in the business. Not only is he technically spot on but is the very best team member you could wish for on location. His contribution to a shoot goes far beyond the electronic nuts and bolts - his ear for sound is matched by his eye for a shot and he always has a sound grip on the editorial of every project we have worked on. He is 100% reliable (and a reassuring presence in tough locations) and maintains energy and enthusiasm when others around him (not least myself) are flagging. 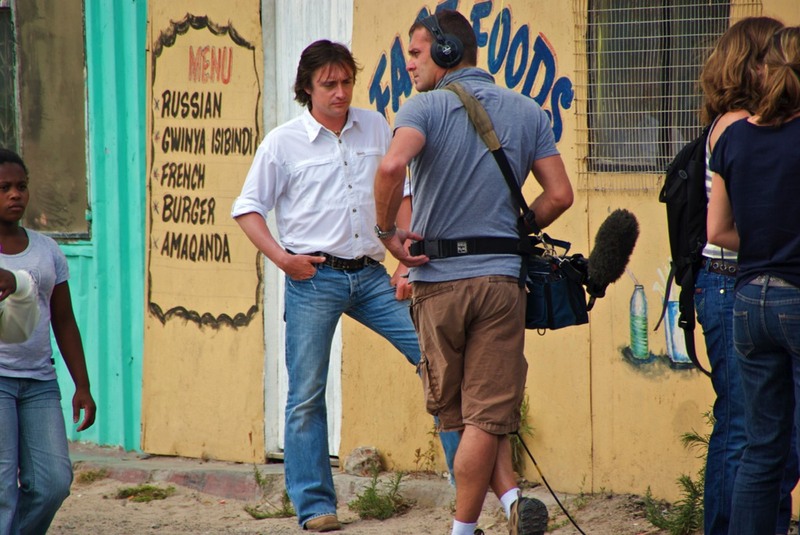 We have made documentaries, short films, travelogues and broadcast on OBs – from reuniting the Kids from Fame to shooting for Comic Relief in the Cape Town townships, and from filming the tree ferns in the forests of New Zealand to journalism for Watchdog. I shouldn’t let the opportunity pass without also adding how much fun he also is to have around. I always very much look forward to our next shoot together. I first worked with Paul back in 2008 when I was a Team Assistant in the BBC's Consumer Unit, on my first day on location he was friendly, hard working and really kind to me when I was new and very nervous. Since then, and since becoming senior production management, I've always made Paul my first port of call when I've needed a sound recordist - sometimes sadly he hasn't been available, but he always tries to make everything work, he's an utter professional, thoughtful, and somebody I trust to deliver and do a fantastic job. I've worked with lots of crew but Paul is the best, I couldn't recommend anybody else and apart from being a really nice bloke, he's experienced, loyal, and treats everybody with kindness and respect. Paul is the best sound man I've worked with bar none. He is incredibly dedicated and focused on whatever project he is working on. He goes above and beyond, often keeping track of the script and helping presenter and director avoid any issues they may have missed. He works tirelessly, never seeming exhausted while the rest of the team are flagging - he's even able to come up with remarkable dining solutions at the end of a long day! As a sound man he is faultless - he manages to work quickly and efficiently, and never puts a foot wrong. You could do no better! Taylor Made Media hires Paul on a regular basis to work with some our most prestigious clients including Unilever, Virgin Media, McDonald's, Gap, The Connaught and the Conservative Party. Paul brings experience, dedication and enthusiasm to each job and always goes the extra mile. He is reliable, professional and a pleasure to work with. Our work relies on having a great relationship with our clients and on several occasions our clients have asked specifically for him to be on their shoots. I wouldn't hesitate to recommend him. The Secrets of Quantum Physics - Jim Al-Kahilli explains Einstein’s Nightmare with the help of this music sequence which was recorded live. Comic Relief - Christine Bleakley in Uganda meets a young family orphaned by HIV/AIDS. 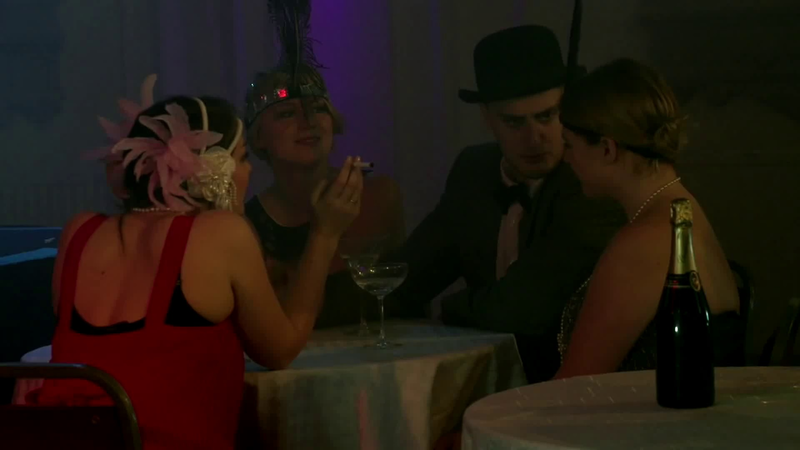 An emotional and thought provoking piece to camera. 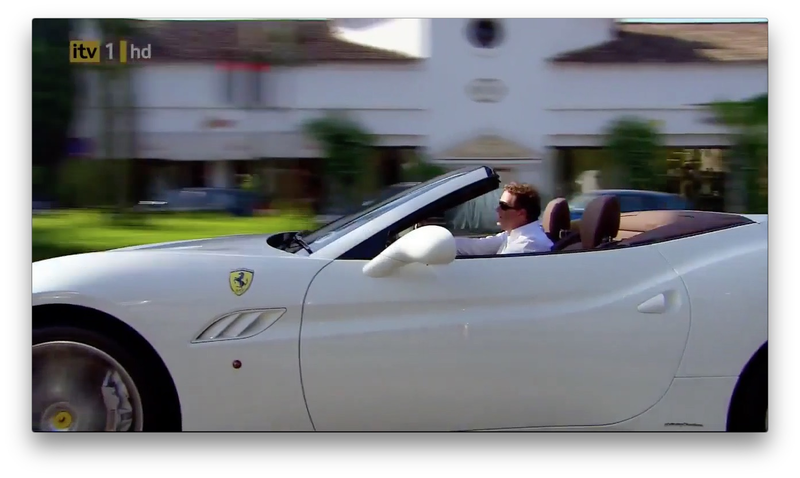 Piers Morgan On…Marbella - an open top supercar piece to camera. 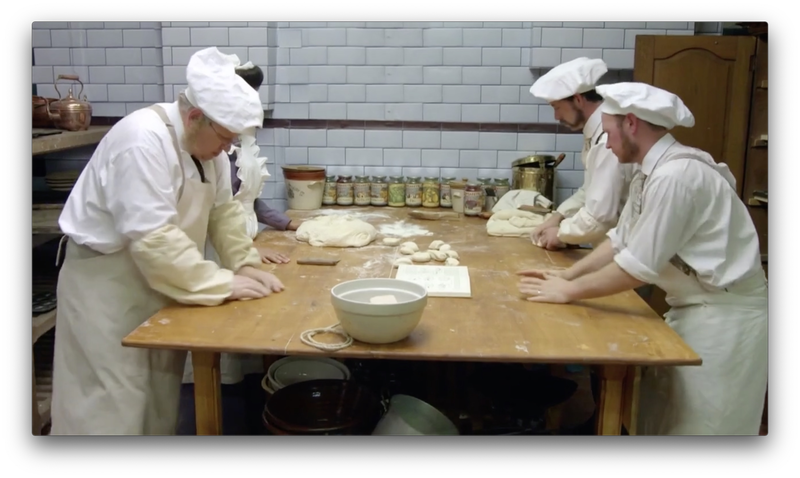 Victorian Bakers - Four professional bakers leave their modern businesses behind to bake their way through the Victorian era - multiple contributors in period costumes and presenters in a working environment. 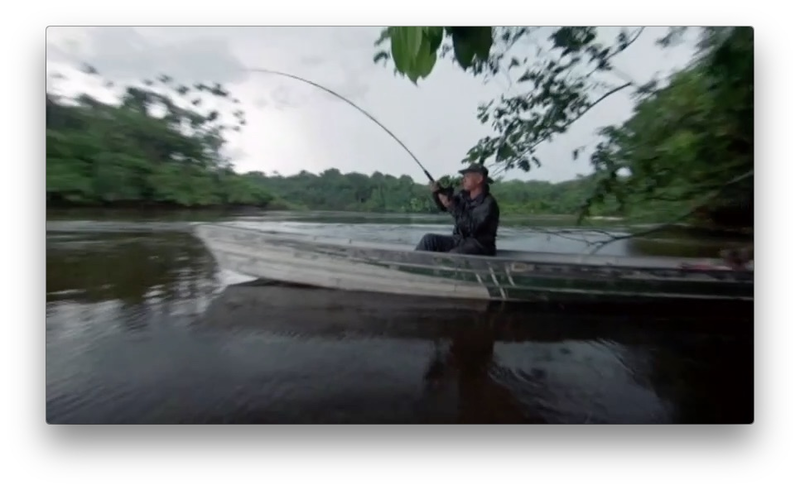 River Monsters Series 6 Season Premiere - A two hour special filmed entirely on the Amazon River. 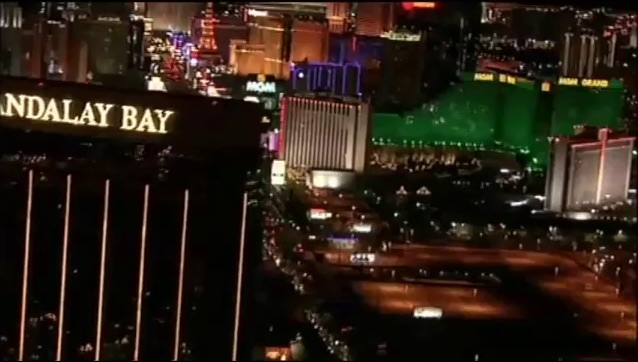 Piers Morgan On…Las Vegas - A helicopter piece to camera and a wedding fantasy! 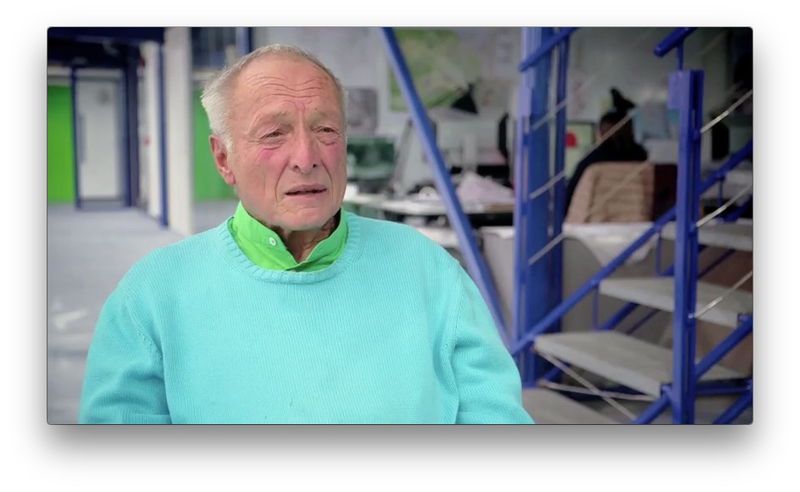 Brits Who Built The Modern World - Architecture series with the leading British architects of our generation. Back In Time For The Weekend - The 70’s. A family have their lives, and their home, transformed and live through 5 decades from the 50’s to the 90’s to discover how Britain spent it’s leisure time. Sound Devices 633 mixer with built in 10 ch recorder. A large variety of cables, connectors and extenders to suit almost every requirement. Sound Devices Mix-Pre miniature 2ch Mixer. No two projects are exactly the same, and my standard kit covers most regular PSC style shoots, but if your shoot requires additional equipment I can supply the extra items from the list. I have accounts with several of the industry recognised hire companies and so can supply any additional equipment at market rates. I normally offer 10hr and 12hr rates for single day or short assignments, however for longer projects, or where significant amounts of travel are involved, negotiation is always possible. Please contact me either on my mobile +44 (0)7956 839 425, by e-mailing paul@paulkeyworth.com, or you can use the form below. I will reply as soon as possible but please be aware that if I am filming I may not be able to respond for a few hours.